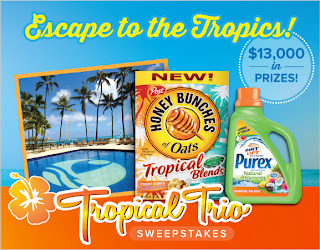 The Purex® brand is teaming up with Honey Bunches of Oats and Outrigger Hotels and Resorts to launch a monumental prize giveaway: The 2013 Tropical Trio Sweepstakes! 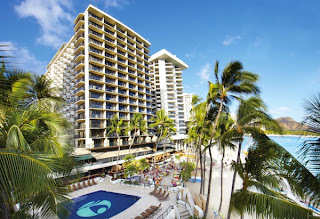 One lucky winner will be sent on a tropical paradise vacation to Outrigger Waikiki on the Beach! Enter to win a chance to spend your days relaxing underneath the warm, Hawaiian sun and your nights exploring Waikiki’s never-ending nightlife. 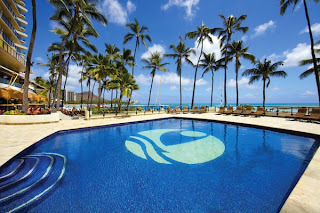 Four night stay at the Outrigger Waikiki on the Beach for 2 people. 5 winners will receive a years supply of Purex Natural elements Tropical Splash Detergent and Honey Bunches of Oats tropical Blends. 100 winners will get coupons for the New Purex detergent and the Tropical Blends cereal. 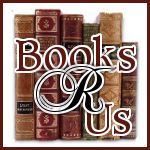 For all of the details on this amazing contest click below! Ahhh...the tropics look great right now considering its like high of 20s. I was just saying to my husband yesterday that I need sun! I can't stand the winter and I would sure love going to a tropical location. Thanks for sharing, I promptly went and signed up. I would LOVE to have a vacation somewhere warm and sunny! Vacationing in the tropics would be a dream come true for both my husband and me. I entered. I need to get away very badly!!!! Fingers are crossed!! The wind has been howling non-stop all day - can't even step outside! Please take me to the tropics!